If you're in the Loveland area, check out some of my latest work at Grimm Brothers Brewhouse! 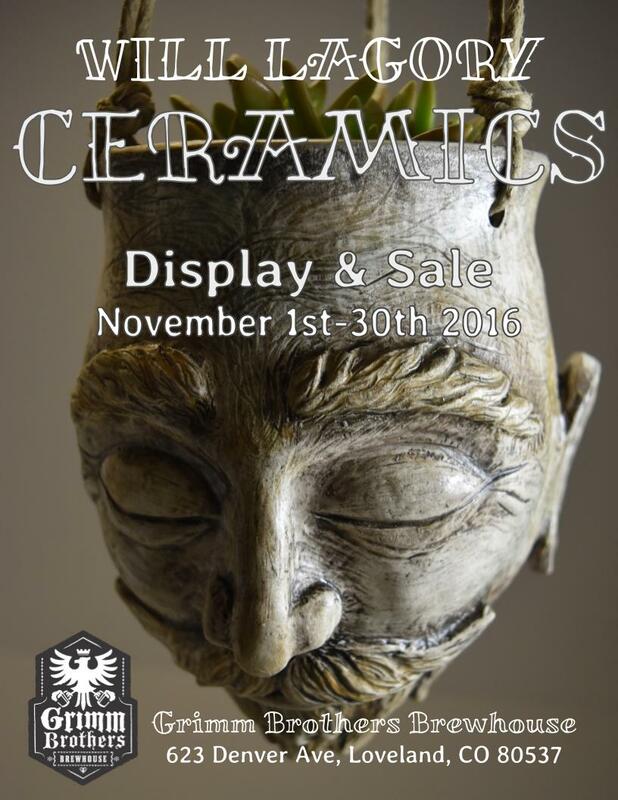 My art will be up for display and sale until the end of November. Enjoy some deliciously authentic German beer and some cool ceramics!